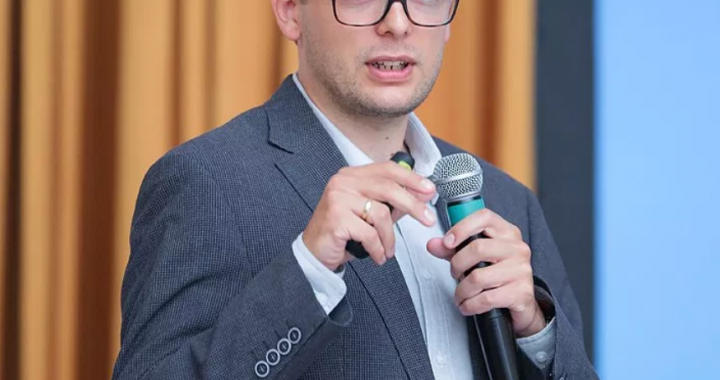 Jakub Jakóbowski – Senior Fellow at the China-EU Programme in the Centre for Eastern Studies (OSW), a public think-tank based in Warsaw, Poland. PhD. 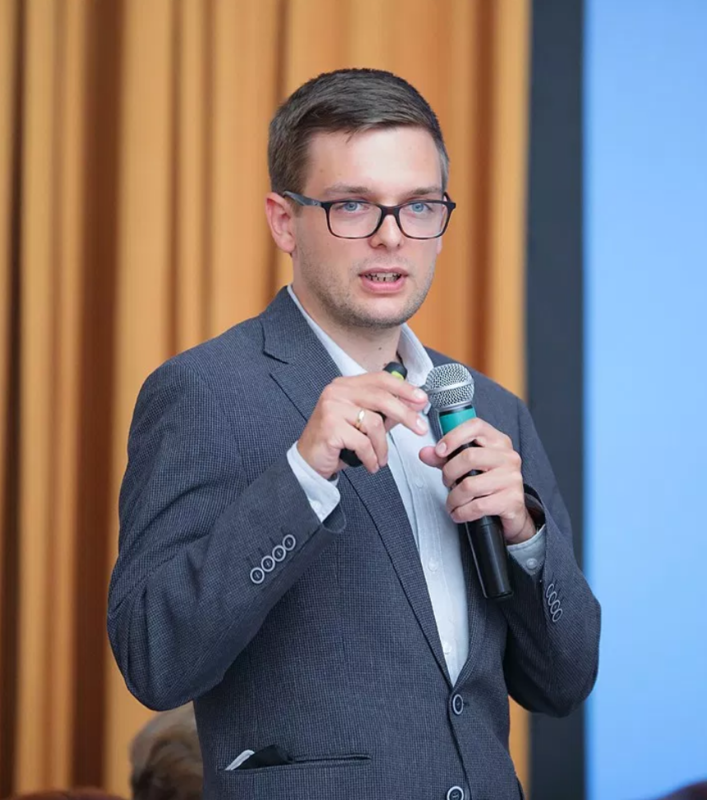 Candidate at the Collegium for Socio-Economics, Warsaw School of Economics. He specializes in China’s international political economy, as well as CEE-China and EU-China relations. Author of the recent The Silk Railroad. The EU-China rail connections: background, actors, interests' report.